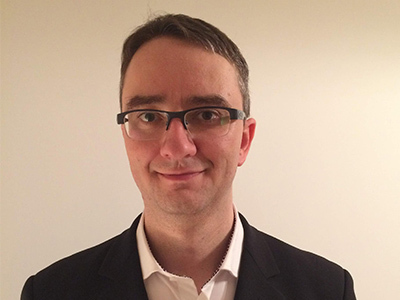 Dr Bart Kurec is a consultant clinical oncologist in substantive post in Worcestershire Oncology Centre, specialising in the management of urological cancers. Due to background in radiation oncology Dr Bart Kurec also has a supportive role for breast cancer radiotherapy. He previously also supported lung and head and neck cancer radiotherapy, and is involved in development and improvement of radiotherapy techniques in Worcestershire Radiotherapy Centre. Dr Bart Kurec graduated in 2006 from Medical University of Silesia, School of Medicine in Katowice, Poland. He completed his specialist training in radiation oncology in 2014 and subsequently moved to England and joined team at Worcester Oncology Centre. Dr Bart Kurec is involved in number of clinical trials, actively recruiting patients, such as: STAMPEDE (for high risk and advanced prostate cancer), ADD-ASPIRIN, POSNOC (breast cancer), EASI-SWITCH (chemotherapy related neutropenic sepsis management study). Outside of professional activities Dr Bart Kurec admires Italian renaissance, and loves to visit art museums and historical places. Dr Bart Kurec does not hold a share or financial interest in the Rutherford Cancer Centres or another Proton Partners International company. Dr Bart Kurec does not have a share or financial interest in equipment used at the Rutherford Cancer Centres or another Proton Partners International company. Dr Bart Kurec does not hold any paid advisory role(s) at the Rutherford Cancer Centres or on behalf of Rutherford Cancer Centres or Proton Partners International.